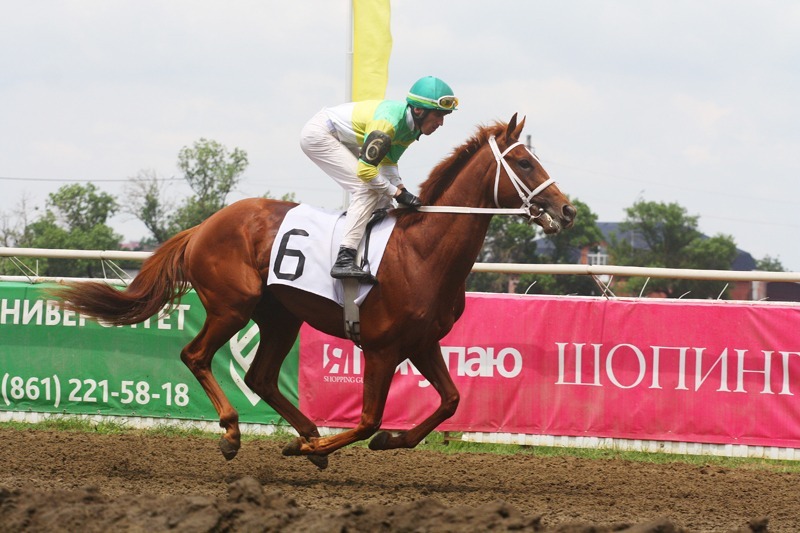 Dreamkeeper bought at Deauville Yearling sales 2012, for 350.000 euros, now winning races in Russia. DREAMKEEPER. Bought for 350.000 euro at last year’s Yearling sales Dreamkeeper son of Galileo & Naissance Royale, never has a horse been so talked about in Russia. A certain race winner. By winning the Krasnodar Region Stakes he established he propulsed himself to the summit of his 2 yr old generation. Bought by Badgers Bloodstock for Alexander Negenetz (Agrofirma Progress) His sister, will be presented by Monceaux Ecuries Lot no.18, to be auctionned on sat 17 August 2013. At the Intl Deauville Yearling Sales. Dreamkeepr also related to Men Don’t Cry, & Giants Causeway. Our thanks to Arqana for the images. Arqana organises the Deauville Intl Yearling sales for young race horses.